KuCoin is extremely proud to announce yet another great project coming to our trading platform. 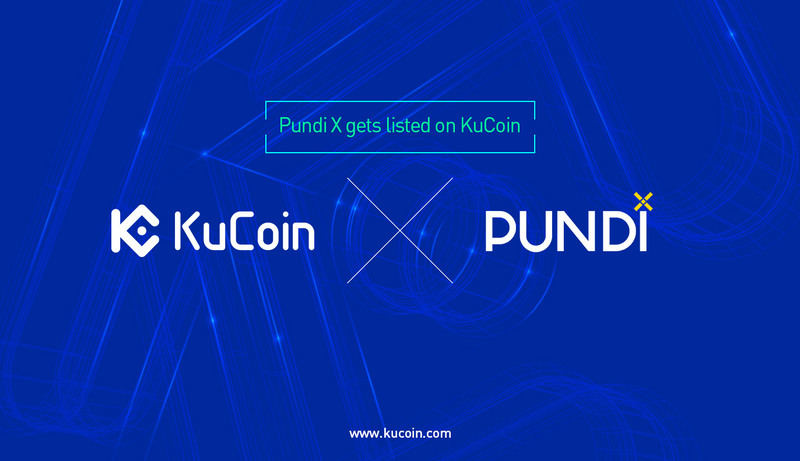 Pundi X (NPXS) is now available on KuCoin. Supported trading pairs include NPXS/BTC and NPXS/ETH. Pundi X aims to bring in the next billion crypto users as it allows users to buy, sell, use cryptocurrency anywhere and anytime. Making cryptocurrency accessible to everyone. This will make Pundi X the world’s largest decentralized, offline cryptocurrency network. It is decentralized, because the ecosystem and transaction records live on the blockchain. It is offline, because our entry point is via point-of-sale (pos) devices installed in physical outlets. Pundi X seeks to bring cryptocurrency to the next billion users and help to increase the value of cryptocurrency for all users worldwide.